Reorganized in 2007, the Friends of the Library meets quarterly to discuss business pertaining to projects that help the Library either financially or physically. Friends of the Library can contribute financially and/or help to maintain the Friends of the Library Book & Coffee Nook where books, coffee and other items are sold. Members may also help with the planning and carrying out of The Friends Fall Coffeehouse program. The Friends of the Library Fall Coffeehouse is open to the public and varies in content. There is usually an admission fee.  Applications for membership are available at the Library.  This is a private Foundation whose mission is to aid in the promotion of and the continued growth and improvement of the Paola Free Library. It offers aid and assistance, financial or otherwise, to the Library. The Foundation encourages and accepts financial contributions from organizations and individuals and invests these contributions in order to provide a growing source of income with which to support the Library. To date the Foundation has supported the Library with the purchase of computers and automated circulation software, a security system, money toward summer reading activities, programming for adults, and the initial purchase of a downloadable audio books database. The Foundation accepts donations toward memorials. Purchases made with memorial money are made with the family’s wishes in mind. The Foundation consists of seven trustees who may serve two consecutive 5-yr. terms. They meet quarterly. New members are nominated by the Foundation Board and appointed by the regular Paola Free Library Board of Trustees.